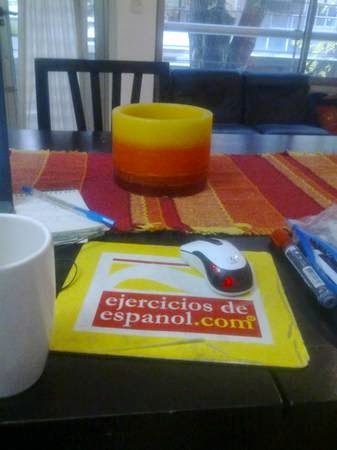 Buenos Aires Spanish Lessons: FREE TUTORING TRIAL LESSON!!! 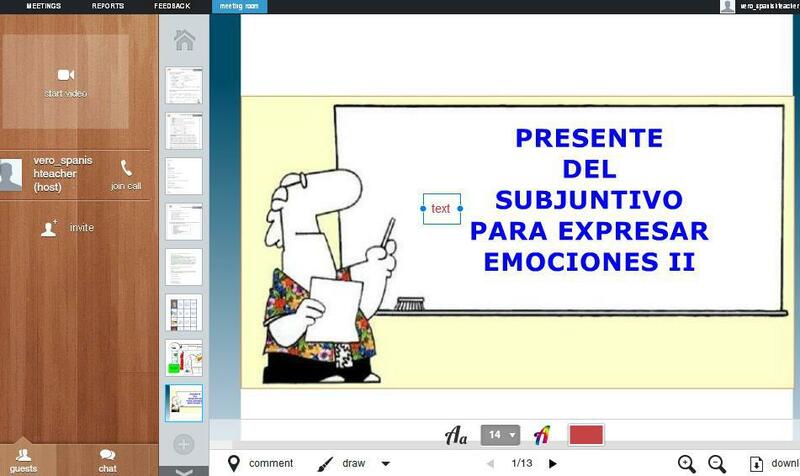 Online sessions with a native Spanish Language and Literature teacher. Check how it works with a first lesson for free. Microphone and a camera (if you have one). Publicado por Unknown en 2:33 a. m.